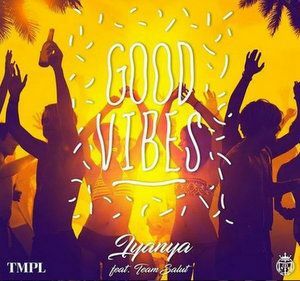 Iyanya Good Vibes download. 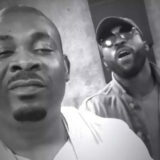 Mavin Records latest art, Iyanya drops a new track titled “Good Vibes.” Talented producer Team Salut handled the making of the song. The high rhythm reggae tune test’s the beat of Kevin Little‘s top hit, ‘She Drive Me Crazy’. 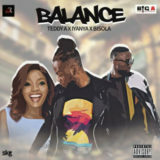 ‘Good Vibes’ is also released for downloads during the week over every single entertainment stage in Nigeria and around the world. Shot in an excellent area in Italy. Antonio Di Giuseppe also directed the video. 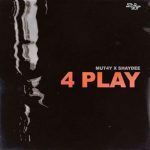 The video had appearances by Team Salut who worked together with him on the song. 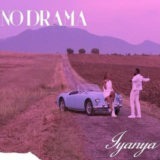 Also, Iyanya has been in other songs like “No Drama“, “Credit” Ft. Don Jazzy and “Biko“. 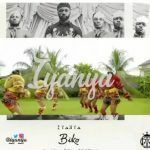 Iyanya Good Vibes download and stream.